If you are someone who used to be more active, used to have a better physique, and used to feel better about yourself and you’d like to again, then today’s blog from The Training House in Baltimore is just for you. At The Training House, we are a group of personal trainers, physical therapists, and nutritionists who love to help people of all ages, abilities, and effort levels find success in their fitness journeys. 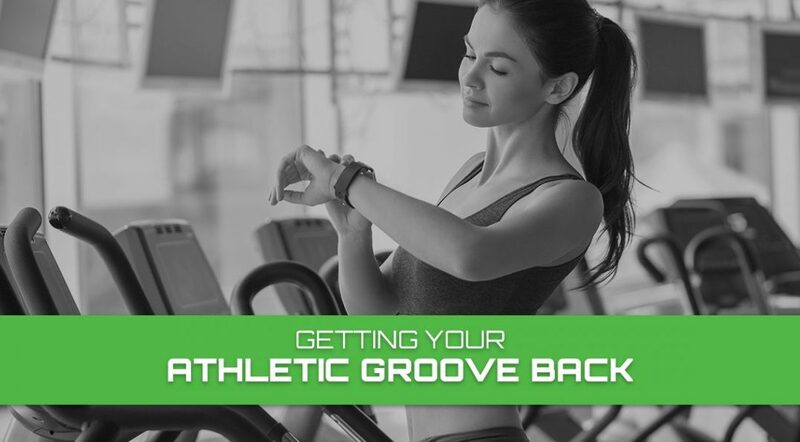 Today, we are discussing the best ways to find success when working on getting your athletic groove back. We have some great ideas for you to help you be successful, but we also offer one-on-one and small group personal training as well as fitness classes. If you’d like to visit our newly remodeled and re-tooled gym to see if it might be the right place for you to take the next steps to get yourself back to where you want to be athletically, then contact us online or call today. One of the biggest reasons that people fail to have success when they start working on their physique, cardio health, or an overall sense of wellness is that they set themselves up for failure by aiming too high right out of the gate. Don’t get us wrong — as personal trainers, we deeply believe in setting worthy goals and pushing yourself. However, even when working with a personal trainer, you’ll notice that they tend to start slowly before accelerating your athletic training program. Choose something small and attainable that still holds meaning for your health, and focus singularly on it for a set, and reasonable, amount of time. We recommend two to three weeks of consistent success to consider your goal achieved. Doing this will give you the momentum, motivation, and sense of pride needed to start to add in more healthy living habits and routines. When you are still ramping up, say for the first two to three months, keep your goals small and attainable to help yourself stay encouraged. Set your first weight loss goal at 10-pounds instead of 30. Commit to getting to the gym twice a week while running on your own two other days instead of every day. In short, setting yourself up for a larger number of smaller successes over one or two big ones is a better way to stay motivated to keep up the good work. If you want to tackle larger goals more quickly, we strongly recommend the assistance of a personal trainer to help keep you on track, accountable and provide the professional knowledge to prevent injury and speed up results. Technology has come a long way since the days when “Pumping Iron” was filmed, and there are lots of great tools out there to help you stay focused, motivated, and confident that you are doing the right things to accomplish your personal athletic fitness goals. The advent of the smartphone changed the fitness world forever. From tracking your sleep to monitoring your heart rate on runs to keeping a convenient food journal in your pocket, there are a plethora of tools at your disposal that can help you with getting healthier. Best of all, many of them are free or at the very least, very affordable. One that we believe everyone should be using is the MyFitnessPal app from Under Armour. The free version includes a calorie tracker, meal saver/planner, weight tracker, macronutrient report, and access to endless fitness blogs. From weekend warriors to competitive weightlifters, this tool has something useful for you. Outside of the blogs you find here at Training House, there are innumerable online resources of great quality that you can access. Want 6-pack abs? There are dozens of blogs for that. Interested in becoming an at-home expert on meal planning and healthy eating? Not going to be a problem. We recommend finding the resources that you like and that target your goals and subscribing to them to get them directly into your inbox. They make great weekly or daily fitness devotionals. A good set of Tupperware. A durable set of measuring cups. These kitchen fundamentals allow you to actually measure out your food and trust that you are eating the right portions as opposed to guessing based on an abstract concept like the size of someone’s palm, or fist. It’s true that for some people, going to the gym is a good time. But for many of us, there is a reason that a workout is called a workout and not a “funout.” Embrace the activities that help you burn calories, improve coordination, and increase your cardiovascular abilities while also having fun. When you love what you are doing, not only will you be more encouraged to do it, but you may find yourself spending more time doing it. Running around the backyard with your kids tossing a football could be a weekly event where you can count on short sprints, jumping, laughing, and sweating on a regular basis instead of an intermittent, happy occasion. If you love to shoot hoops then schedule a regular game with friends. If they can’t make it, no problem — just run the court and practice coast to coast layups instead of shooting from the free throw line for 30 minutes. Having fun is a great way to get healthy. Once you notice that you have lost a few pounds, you are gaining back some agility, or that you are starting to increase your running distance little by little, it’s time to begin to think bigger. You’ve done the hardest work of your journey by laying the foundation, committing to a few attainable goals and achieving them, and you are now ready to count on yourself to tackle the bigger challenges ahead with confidence. Don’t slow down. The routines and habits you have formed are serving you well. Rather than stop them and swap out everything for a daily meeting with a personal trainer, start to swap out one or two things, on one or two days, and take a more formalized approach to your athletic fitness. Gradually make the change from fun, commitment-based promises to yourself to regimented, dedicated, and focused workout systems and routines. Build off your momentum through a gradual shift instead of a 90-degree turn. Maybe the most important piece in all of this is to remember to celebrate yourself and your achievements in healthy ways. The best personal trainers in the world can’t help an unwilling person move an inch towards their fitness goals. At the end of the day, almost everything besides the know-how comes from inside of you. Embrace feeling powerful and potent about your ability to enact healthy change in your life — it’s an amazing feeling. When you are ready to take the next steps in your personal fitness journey, no matter where you are along the way, contact the team at Training House. Despite helping D1 sports team win national championships and working with elite level athletes, at the end of the day, we simply love helping people find and become champions of their own inner strength. 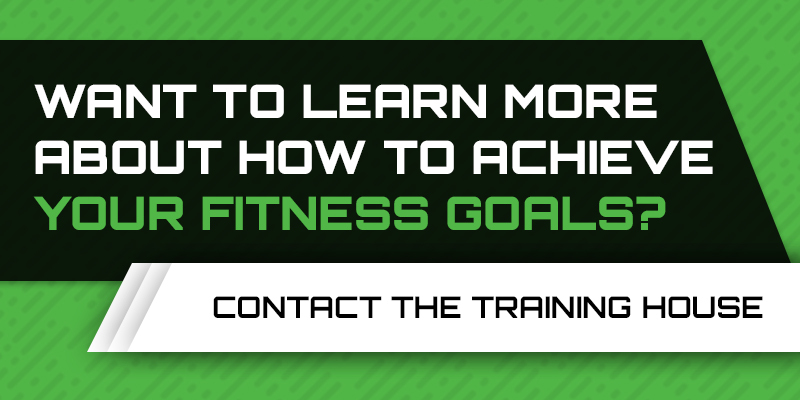 We would love to consult with you on your fitness goals and become your supportive, motivating partner along the way. Contact us online or by phone today as soon as your ready.